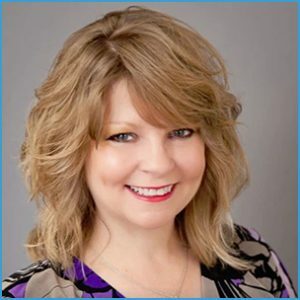 Christie Dotolo has over 10 years graphic and web design and over 20 years professional writing/editing experience to her business, as well as over 5 years of vendor relationship management experience. Her career path includes project management, working with volunteers, membership management and advocacy. Starting with a bachelor’s degree in Communication Studies from the University of Missouri-Kansas City, to military journalism/broadcasting and web design training. 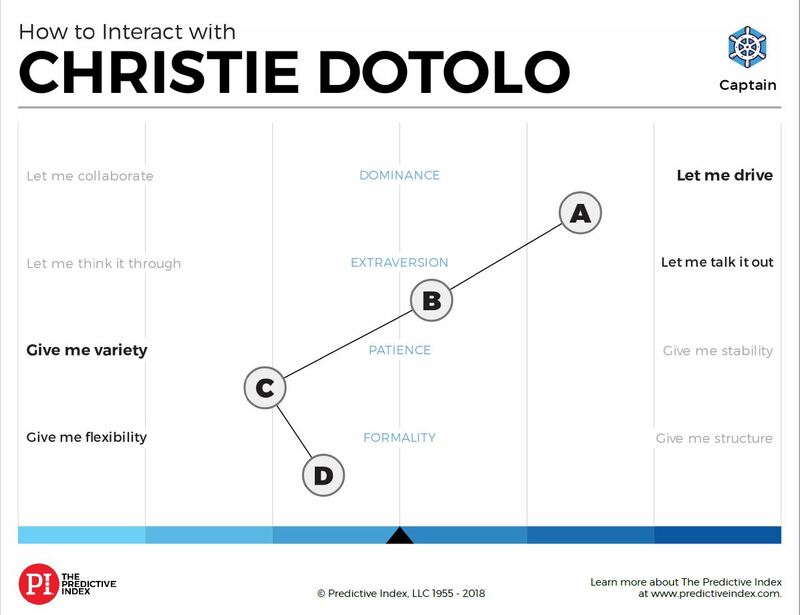 Christie’s background enables her to lend expertise to a wide variety of projects. She also holds a master’s degree from the University of Hawaii at Manoa in American Studies. Specialties: Graphic Design for Print / Web – Vendor Management / Negotiations – Writing / Editing – Volunteer Management / Project Management / Branding and Identity. Christie is as reliable and talented as they come. She has a great eye for aesthetics and detail, and I can rely on her professionalism and experience to get our most important jobs out, looking fabulous and on time.